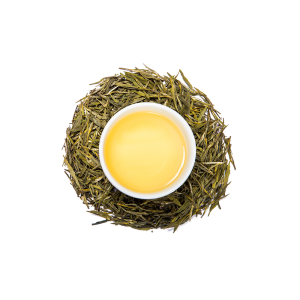 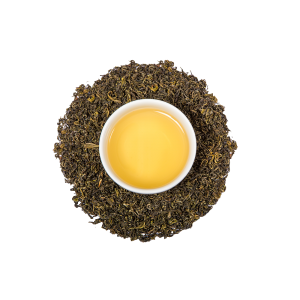 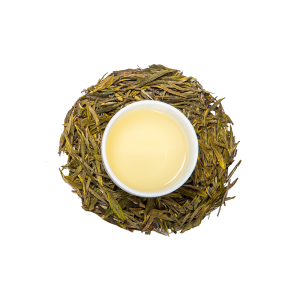 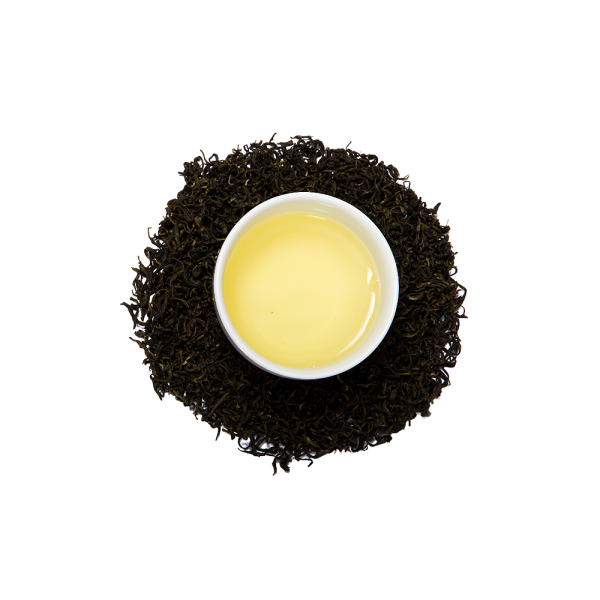 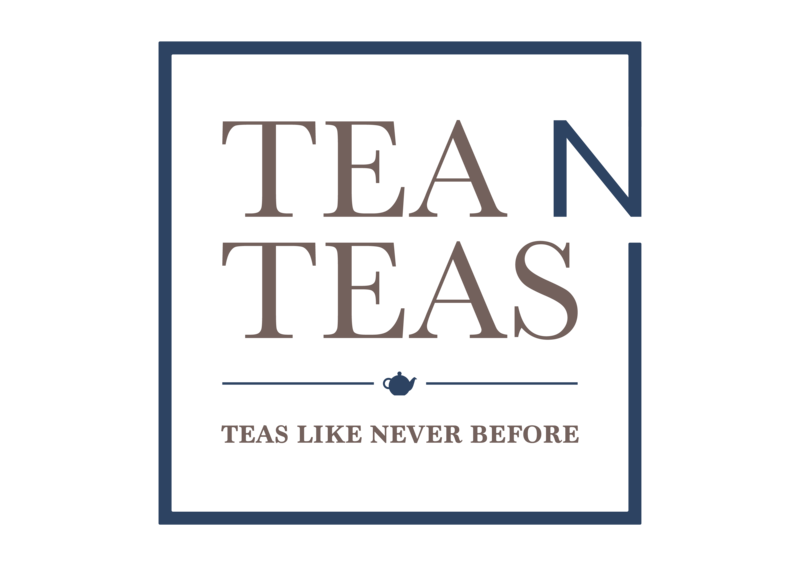 A classical style of Green Tea with its twisty curls and a delicate yet lively liquor. 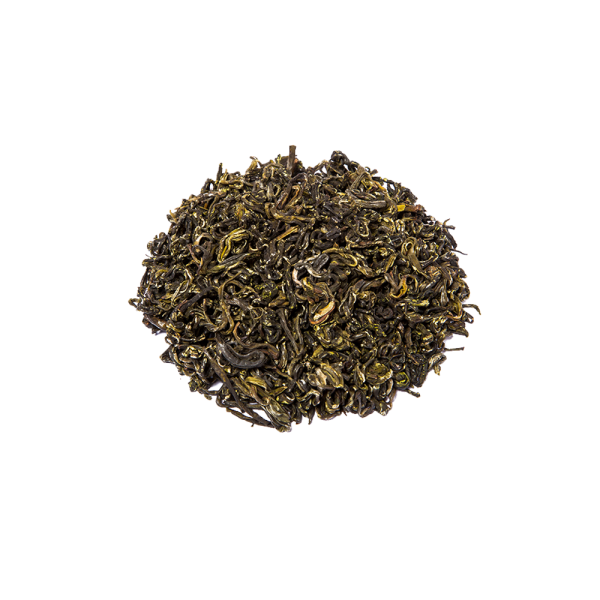 A unique green tea produced in the classical Chinese style of Mao feng teas with its leaves rolled in curly twists. 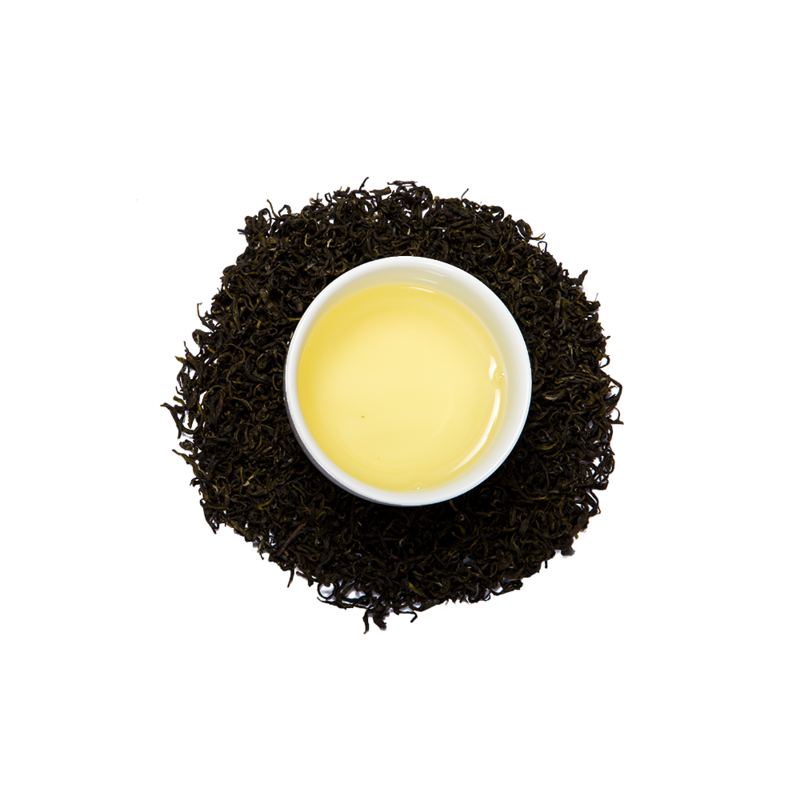 The liquor is lively and astringent, with notes of artichokes, apricot and warm honey. 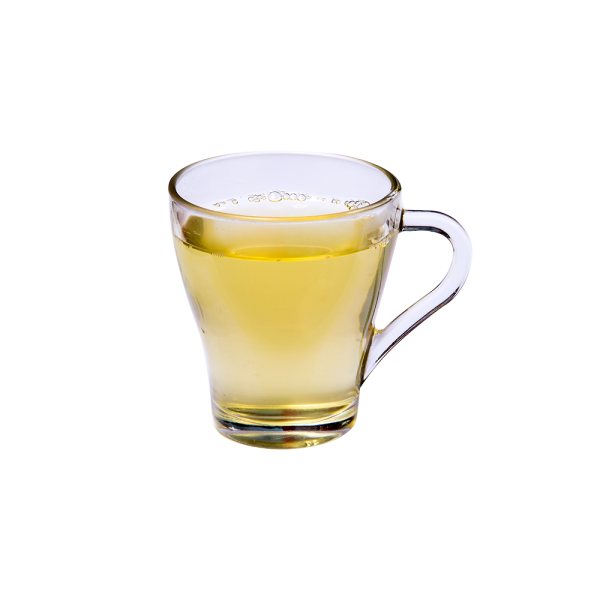 A vigorously tonic green tea for your everyday consumption.